Marketing developed the idea for a campaign to "win-back" 250,000 lapsed customers back to the brand. 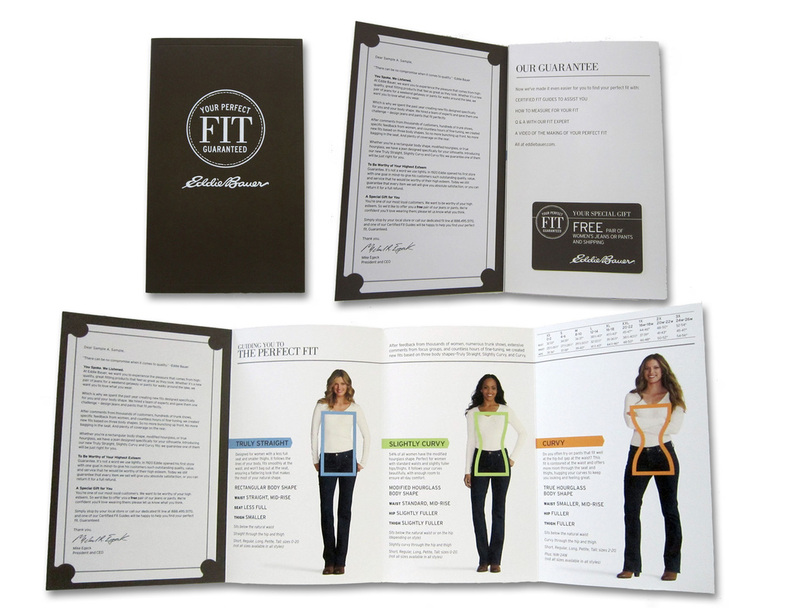 My task was designing 3 tiers of direct mail with a separate version for men and women. The top tier piece shown here featured a debossed cover, die cuts, tipped in card and a personalized letter. This piece placed second in the 2013 PPI Print Rocks! Awards (slide 144) for direct mail campaigns to consumers.